You will find plenty of information in articles, blog posts, whitepapers, and eBooks about succeeding with social media marketing. Some of the information is great, but often it is too technical and doesn’t focus on the bottom line. 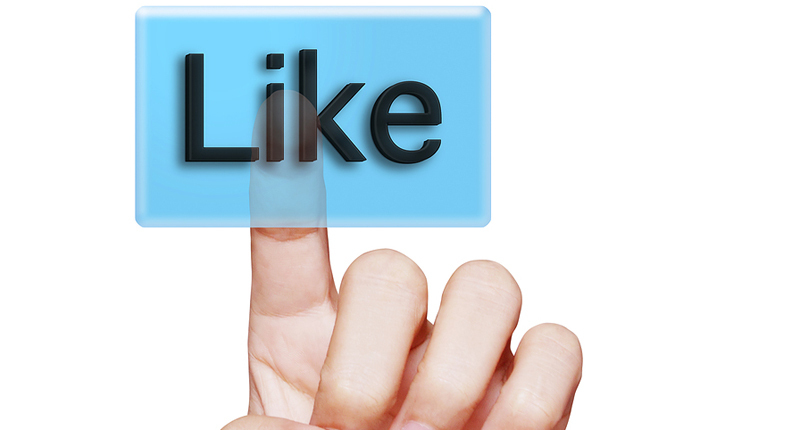 Having a successful social media campaign goes far beyond just the technical details. Success on the social web comes from continually building and shaping your target audience and the overall reach with your campaign. Are you sharing your content with an ever-widening base of prospects and customers? Are you engaging with this audience at a personal level? If you are not actively growing your reach on the social web, then most likely you don’t have the traction your business needs to succeed on the social web. How can you grow your social reach? On the social media channels that you are using make sure all of your information is up to date including your profile image. Use 1 profile image on all the channels that you are using to stay consistent. Incomplete social media profiles or ones without a profile picture is a signal of a dead account or a spammer. If you are not going to be active on the social web, people are going to ignore you. When you optimize your social media profiles, include relevant keywords in your descriptions that describe who you are. Using selected keywords will make it easier for other people to find you when they conduct a search. Integrate social media in your traditional marketing campaigns to let your customers know where they can find you on the social web. You can also include social media addresses in your email signature and any printed materials that you are using. Make a point of only using magnetic content on your website and blog. This is content that evokes an emotional response from your readers and encourages them to share it with their own social circles. Make the sharing easy by including social media sharing buttons on the content of your website and blog. One of the main points of social media is to interact and engage with other people. Social media is a medium that drives social behavior. When someone shares, retweets or comments on one of your posts or updates, acknowledge and thank them. Show that you are a real person and not a robot. The nice thing about these tips is that you can basically apply them to any social media channel you are using, from Facebook to YouTube including some of the niche social networks. Using these tips and spending some time can help you grow your social connections and at the end of the day produce positive results.